Today is opening day for the 2011 Major League Baseball season. My favorite time of year! 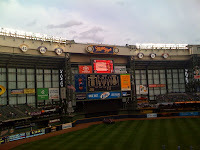 Brewers opening day tickets are still available from Ticket King Milwaukee. 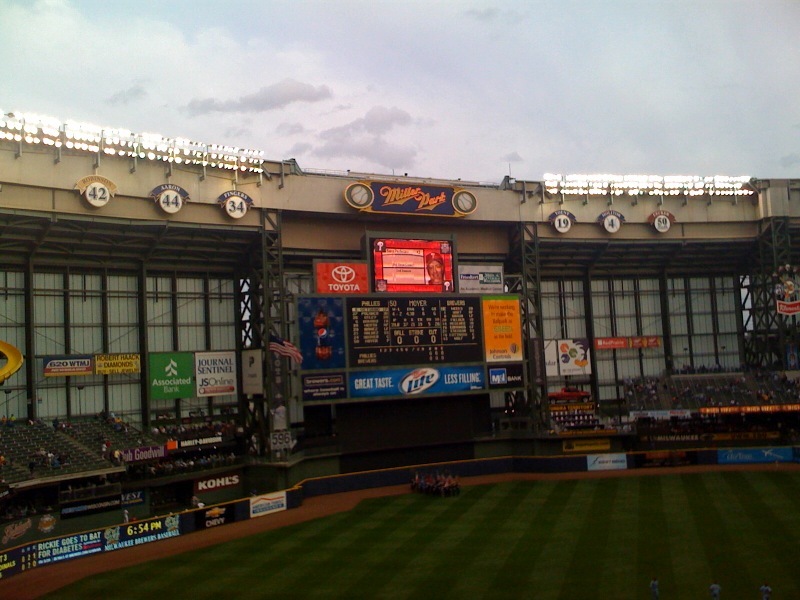 The Brewers' home opener at Miller Park is just around the corner--Monday, April 4th. You know you want to go, so get your tickets while there is still time. Once you have your tickets, you can finally make your tailgating plans. This is going to be a great Brewers season. Sports analysts have already picked the Milwaukee Brewers to take the division and maybe even the World Series. I don't like to get ahead of myself so all I'll say is, "Go Brewers!"